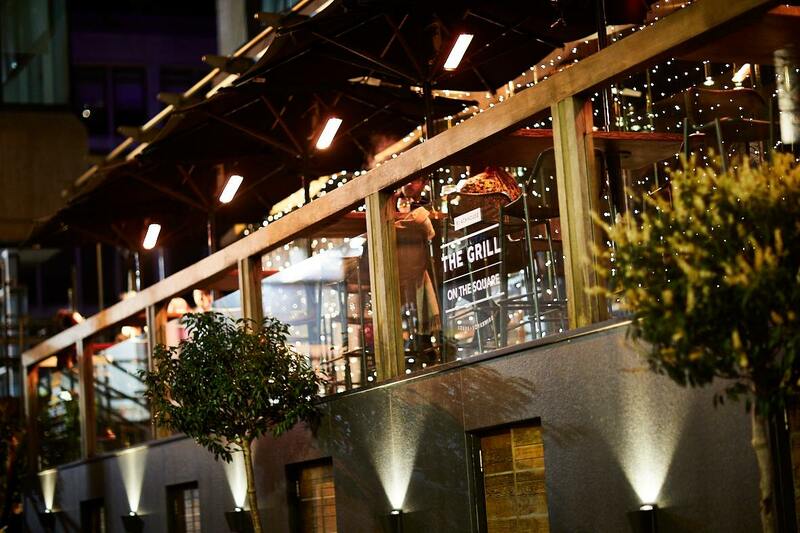 Located next door to the Dakota Deluxe Hotel – Leeds, Blackhouse ‘The Grill On The Square’ underwent a full refurbishment including the external cladding of Chinese Black Granite that was supplied and installed by PMJ Masonry. Installation work also included the engraving of the outside logo into the granite which was then cladded to the front entrance of the restaurant. Working with GMI Construction, in the prestigious East Parade area of Leeds, the newly designed building has a feeling of pure luxury which complements the exquisite steak and seafood menu on offer. A brand new, all-weather conservatory has been built overlooking the newly revamped bond court, increasing restaurant covers by over 20, also providing a stunning atmosphere during warm summer evenings and crisp winter nights. Everyone at PMJ Masonry is looking forward to dining at what will be one of the leading restaurants in the United Kingdom!